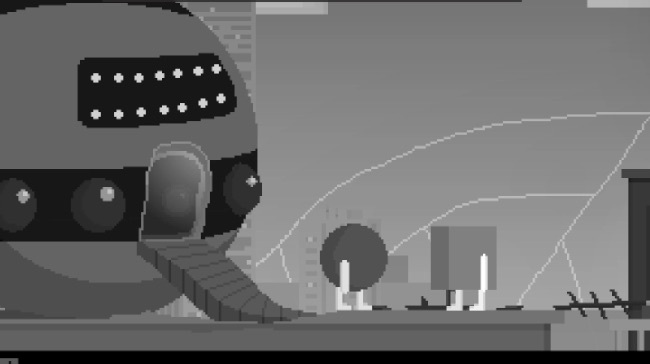 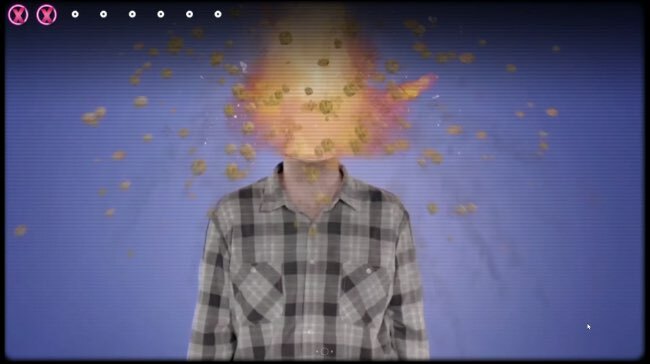 Antenna Dilemma is a witty satirical point and click adventure that follows the adventures of a TV addicted grey cube whose life is turned upside down when a red sphere crashlands on his roof. 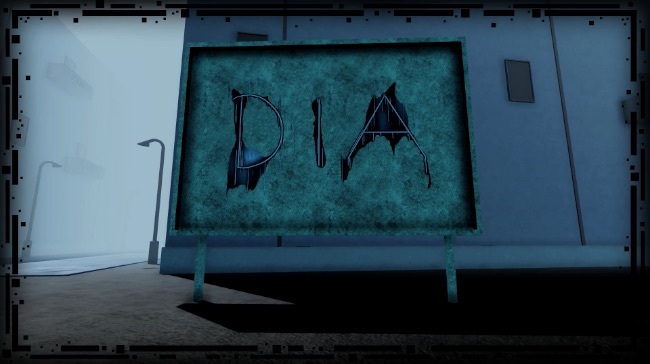 Dia is a freaky 10 minute horror game where you’re followed by an inanimate corpse as you make your way through a city with a population of one (you). 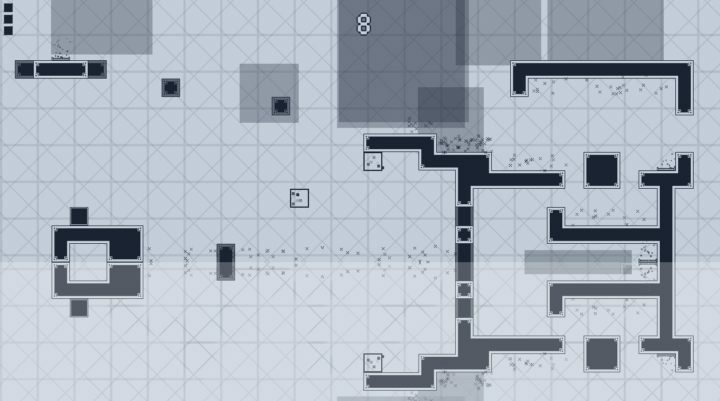 piq is a rage-inducingly tough precision platformer that trolls you as you play with lots of hidden traps that you have to memorise the locations of. 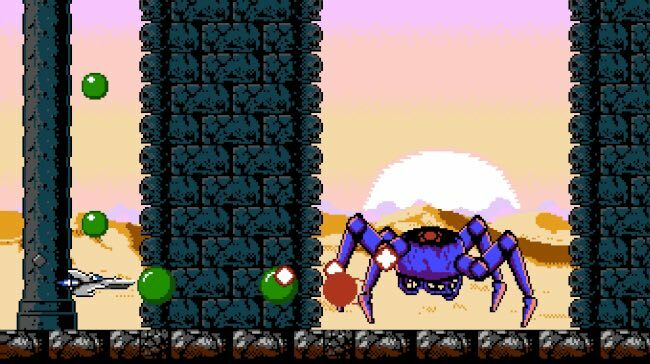 Death Strike is an intense old school side-scrolling arcade shoot ‘em up that sees you carrying out a one man assault on an alien army.